Taking the fear out of food allergies. The Anaphylaxis and Food Allergy Association of Minnesota (AFAA) is a 501(c)3 non-profit organization whose mission is to educate, advocate, and to support those with food allergies. 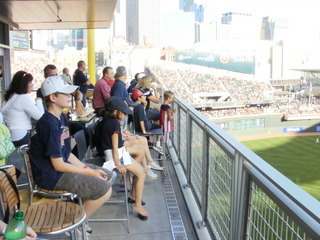 In 2019 AFAA is looking forward to teaming up with the Minnesota Twins to offer 12 special dates at Target Field for fans who suffer from peanut allergies! Tickets are $18-$24. April 28, June 11, June 25, and many other dates! 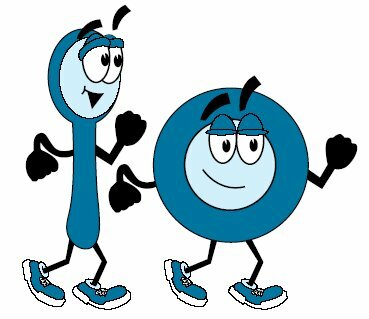 Register now for the AFAA Food Allergy Awareness 5K Walk/Run! May 4, 2019 at Como Regional Park in Saint Paul. Peanut-free stadium! 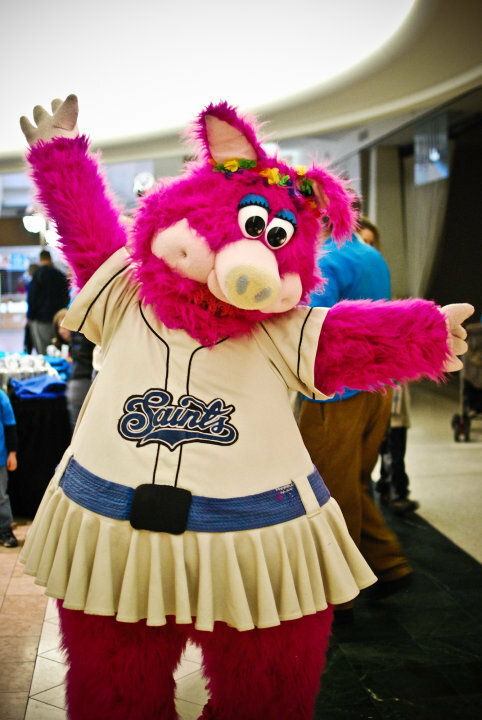 Saint Paul Saints will be hosting their annual game on July 1st. Special $12 and $20 ticket packages include a Saints hat! There are lots of ways to get involved, from volunteering to monetary donations. Your support is greatly appreciated! Post your favorite photos and videos from AFAA events to our Facebook or YouTube pages!